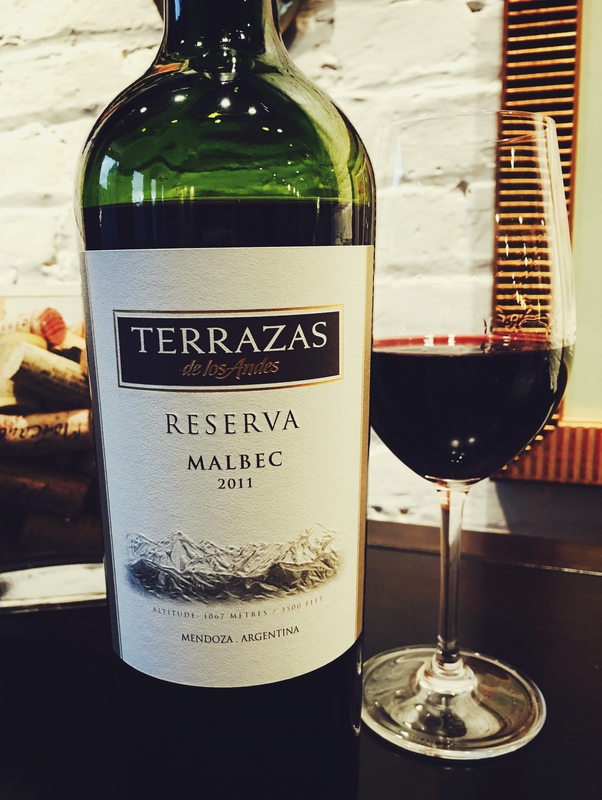 Brand: Terrazas de los Andes was founded in 1999. In addition to owning multiple vineyards throughout Mendoza, it is the largest landowner in Vistalba, the premium Malbec producing area in Mendoza. Terrazas de los Andes is a brand of the family run, French luxury goods conglomerate, LVMH [Moët Hennessy Louis Vuitton SE]. LMVH “strives to ensure the long-term development of each of its Houses in keeping with their identity, their heritage and their expertise”. Winemaking: The vineyards are sustainably farmed; natural irrigation is employed which utilizes melted snow from the Andes Mountains. 100% of the water used is recycled. Grapes were sourced from terraced vineyards located 3500 feet above sea level. Aged 12 months in oak [80% French, 20% American], with 30% new oak. The Reserva line is hand harvested and crafted to “stand out for their aromatic intensity and complex style”. Tasting Notes: Inky red violet in colour with exuberant aromas of tart red fruit, black pepper, and hints of funky earth along with subtle campfire smoke. Soft cherry and blackberry flavours are buoyed by firm tannins and engaging layers of repeating flavours [earth, peppery spices, chocolate, toasted oak and smoke] Fruit and chili-spiced dark chocolate on the lengthy finish keep you reaching for more.